2014 Washougal River Fishing Report: It’s Christmas Eve and there are plenty of Steelhead waiting in the Washougal to be baked up for Christmas dinner. The hatchery is reporting good numbers right now. you’ll have to earn it though. Hole hunting is the way to go. Pitch eggs or fling spinners, chartreuse or pink also a Steelhead jig under a bobber will do the trick. There is still a little time to catch the tale end of the Steely run but you’ll have to move fast this run is starting to tapper off. 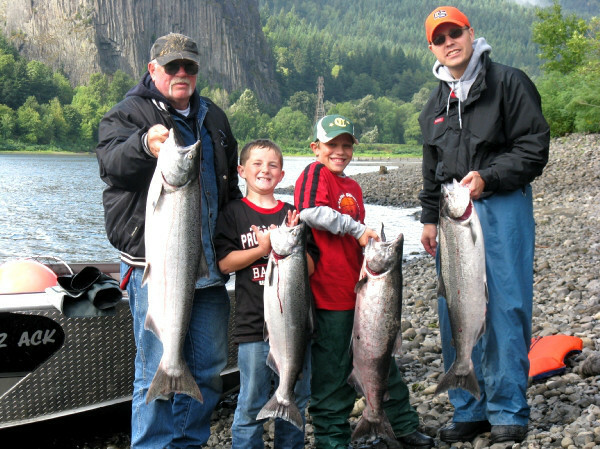 Our official Lunker’s guide Washougal river fishing forecast is Good to Great! 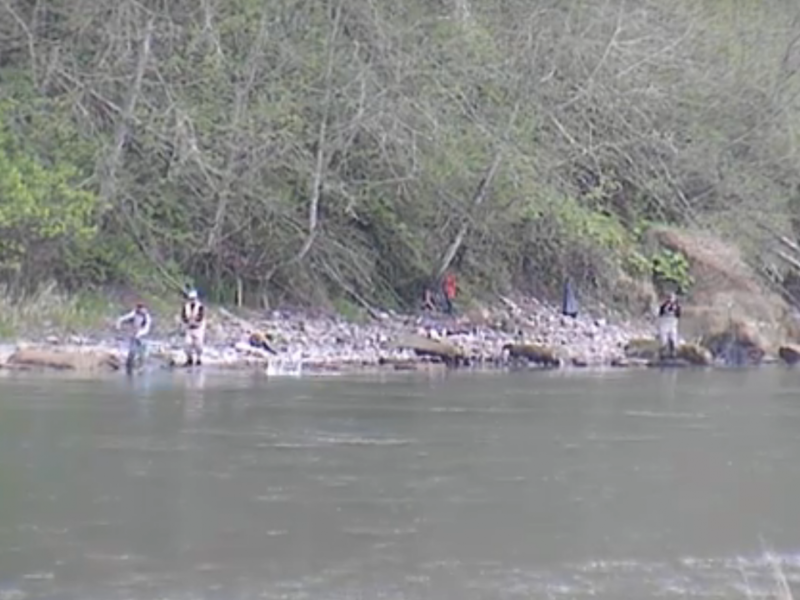 This concludes our 2014 Washougal River Fishing Report. For more info on fishing the Washougal river such as fishing maps, Spawn info and more CLICK HERE! Lunker’s Guide 2014 Washougal River fishing report! 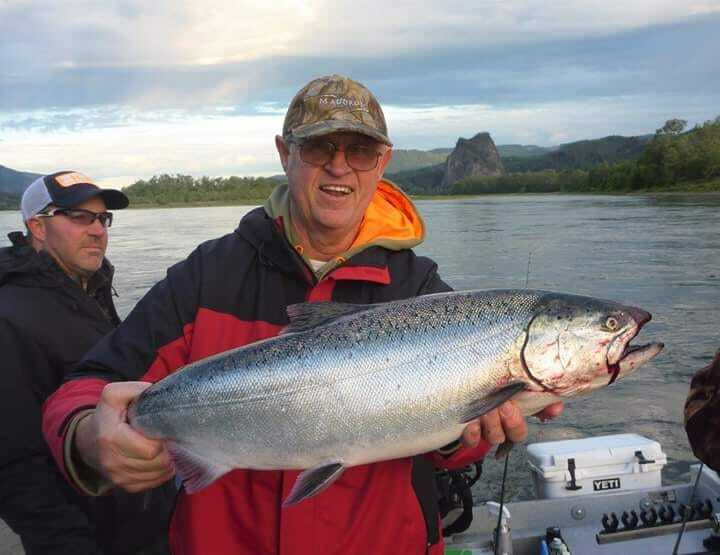 Click Here for more, Washougal River fishing reports!